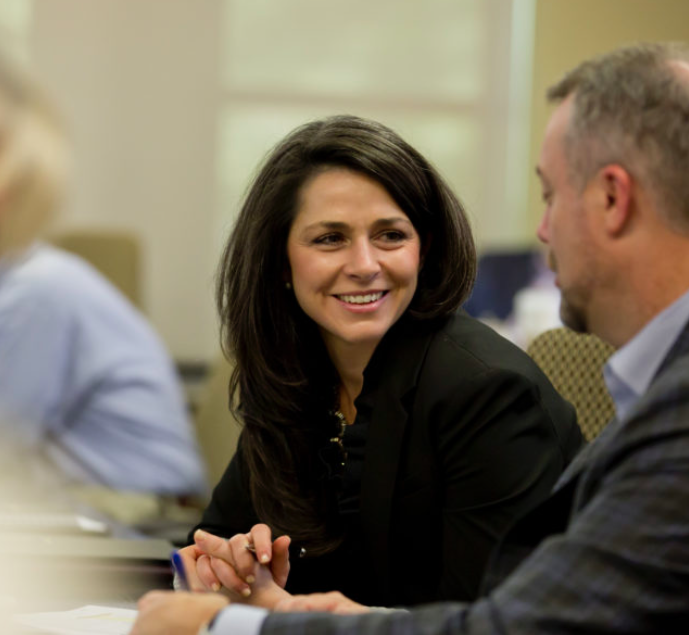 Refine your skills and further your career with Executive Education at the Vanderbilt Owen Graduate School of Management. Take advantage of our upcoming Short Program offerings, such as Women in Leadership, Achieving Operational Excellence and Managing with Strategic Intent, and start your personalized learning today! Vanderbilt employees receive a 25 percent discount.